The Motor Trades Association of Australia (MTAA), State and Territory Members and the Australian Motor Body Repairers Association (AMBRA) today announced the introduction of a new website for motor body repairers nationwide to further enhance transparent relations within the motor vehicle insurance industry. The new MVIRI website will provide enhancements and updates following extensive reviews to the Code of Conduct in 2016 and 2017. It will also streamline processes for motor vehicle repair businesses to become a signatory to the MVIRI Code, access updated information on the Code of Conduct, and expedite signatories’ ability to lodge a dispute, which will ensure mediation processes get underway in a timely manner. The new website will become live on Wednesday 25 July 2018. The old website will cease operation at midnight on Friday 27 July 2018. 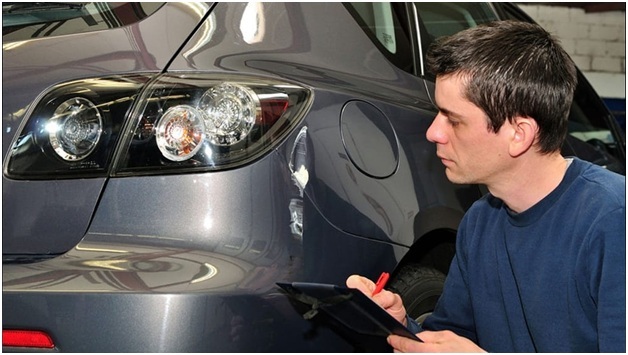 30 January 2018, the Motor Trades Association of Australia (MTAA) Limited and its affiliated organisation, the Australian Motor Body Repairers Association (AMBRA), launched a new cost calculator tool that will assist motor body repair businesses transparently identify their costs and a charge out hourly rate for their business. The cost calculator can be accessed through the business assistance section of this website. After15 months of extensive review and lobbying activities by AMBRA, MTAA, MTAA affiliated state and territory members and their business constituents, insurance company representatives finally agreed on an updated version of the Motor Vehicle Insurance and Repair Industry (MVIRI) Code of Conduct which was introduced on the 1 May 2017. How do you take on the consolidators? Do you have an article or story you would like to submit? Tell us about it.